Those who often use Linux & Windows dual boot might wonder how to access Linux Partions in windows. While Linux Supports read write support for windows partitions like FAT, FAT32, exFAT, NTFS. 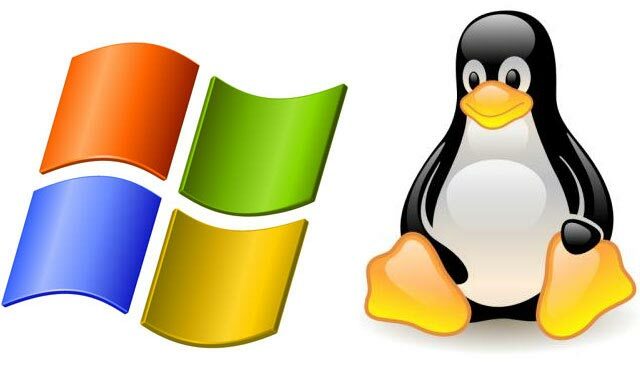 Here is how to access Linux Partitions in windows. you can access. Linux Reader supports Following Partition types.